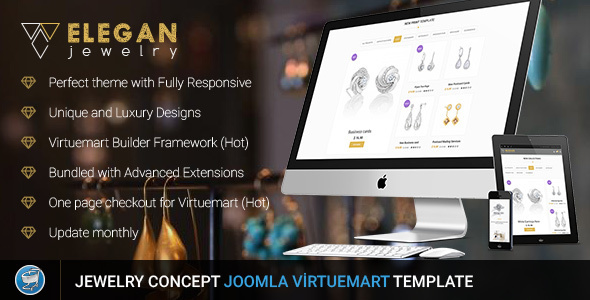 Elegan – Virtuemart Responsive Jewelry Template is the mordern and cocept theme that is suitable for all Jewelry and luxury stores. 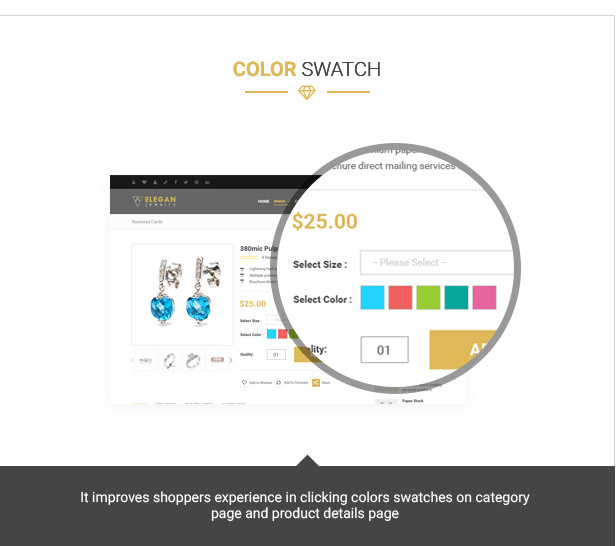 Clear and elegant interface, especially of the website is to highlight the product to attract your customers. 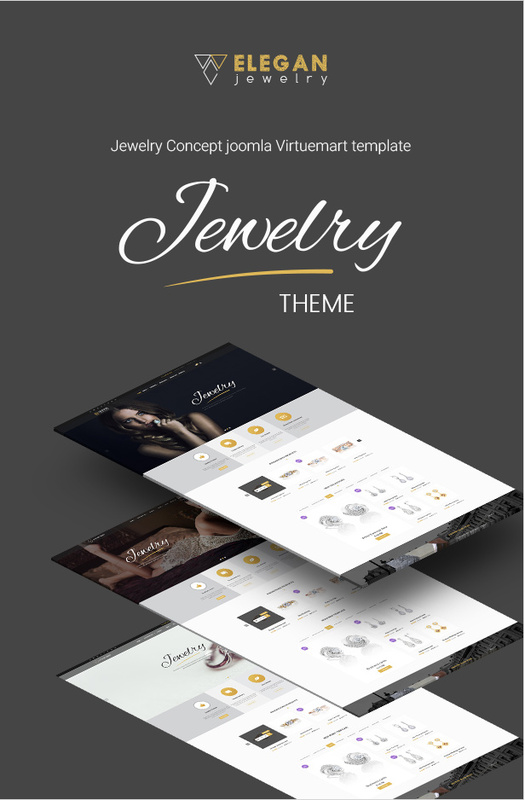 It is perfectly suitable for kind of the web shop is selling jewelry items or any types of the product. 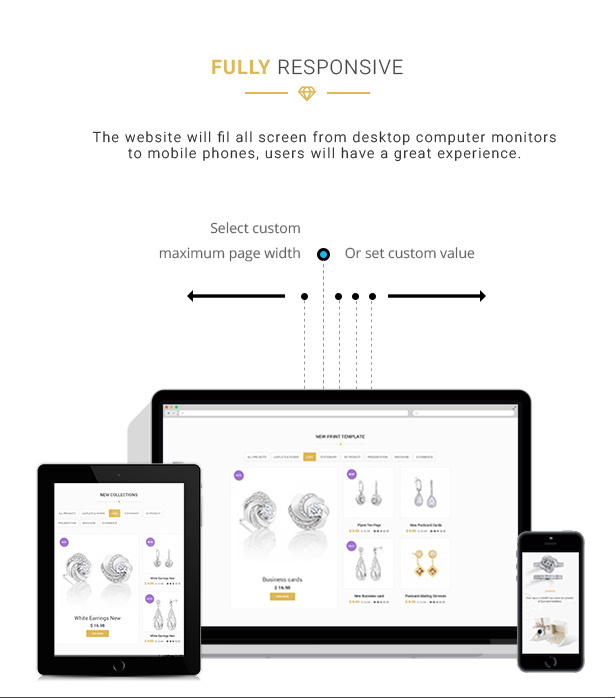 The website will fil all screen from desktop computer monitors to mobile phones, users will have a great experience. 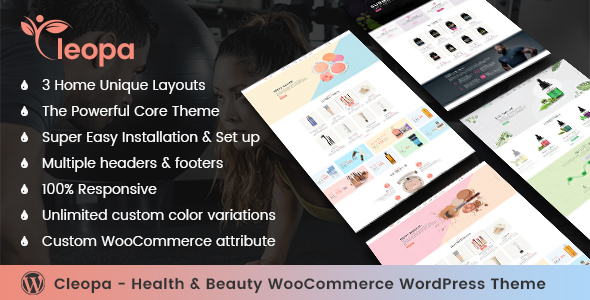 You use Theme Option to set your Homepage, your Logo, your favorite Favicon and Google Analytics Tracking Code. 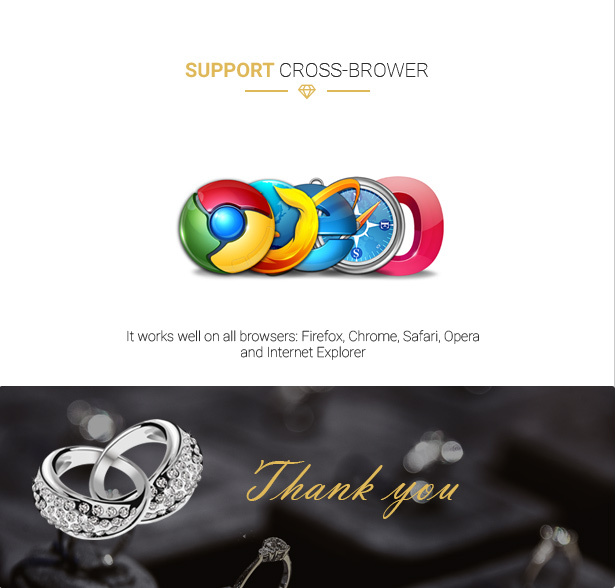 You can choose whether you like with boxed or full width. The main menu will de ranged at the top, left or right. You can also customize styling depend on your hobby. 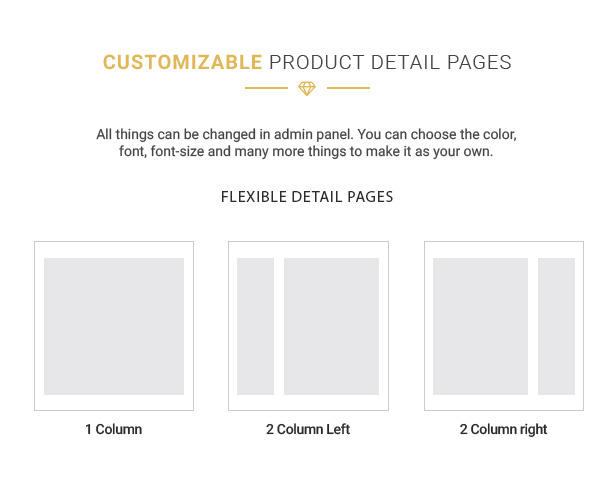 The sub panel will show which area you can customize and within each subpanel there are additional customization options. 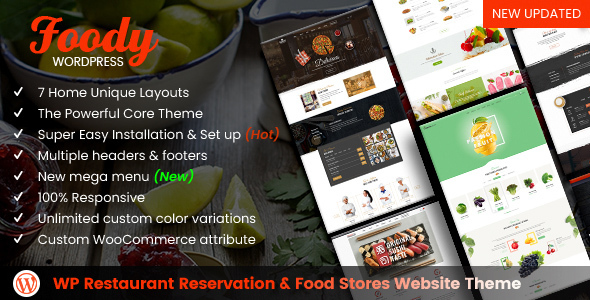 Advance styling is a special thing which you can customize separate element for your website. You can change color attribute, background and front-size for some tags. 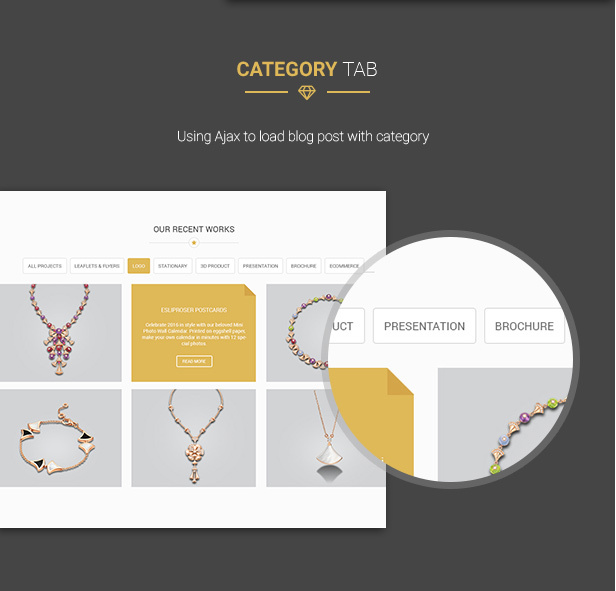 The header tab governs how site combines and ranges the elements in the header. 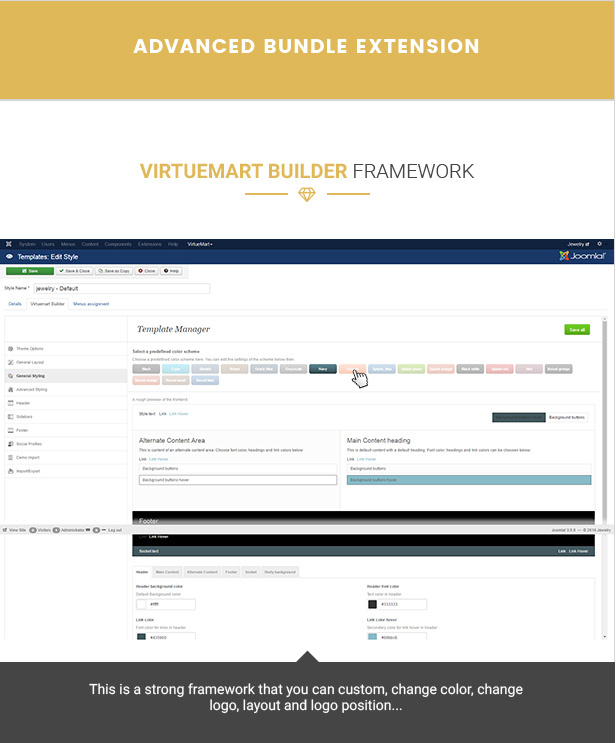 Vertical menu with many rows allows you to display a lot of product categories. 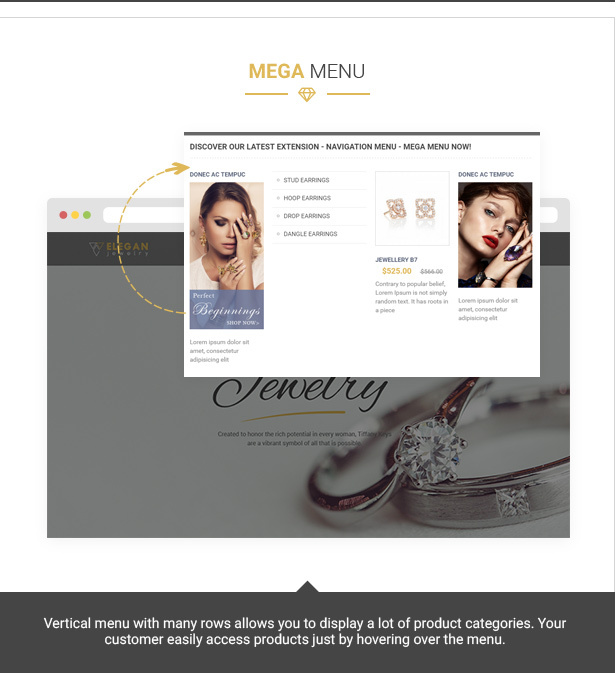 Your customer easily access products just by hovering over the menu. 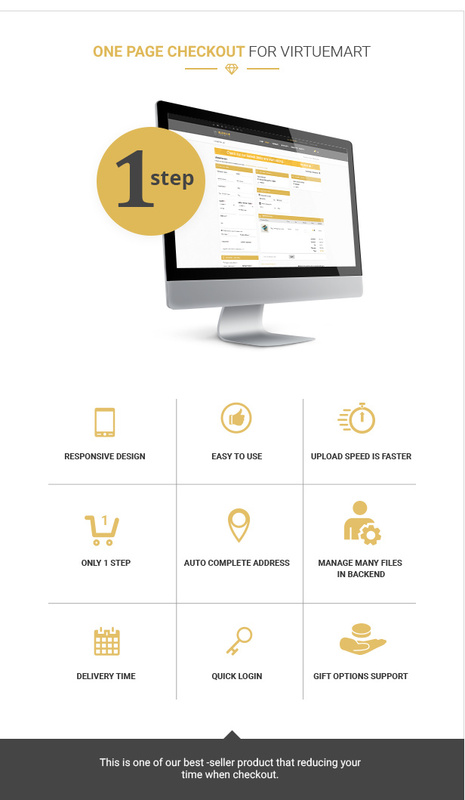 Reducing time in the checkout process for customer, no wait in a long time to loading page, 1 page to finish quickly. 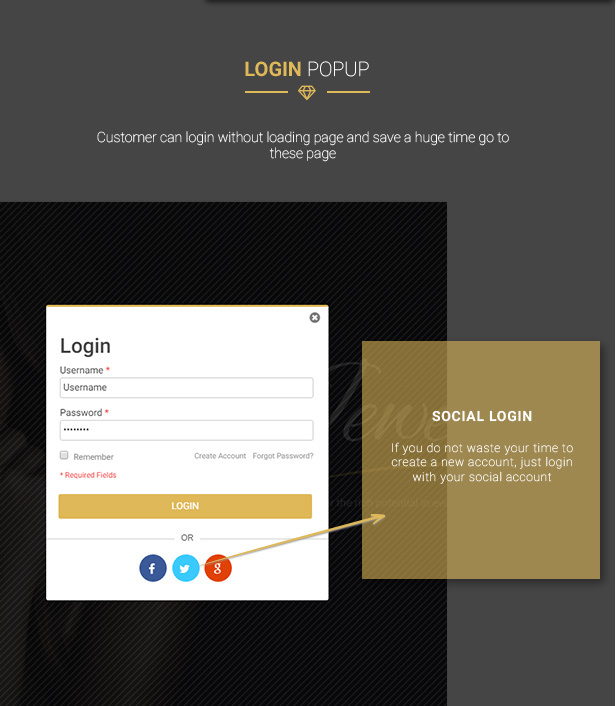 New Account’s Creation: Guests can create their account and save their data during the process of placing the order. 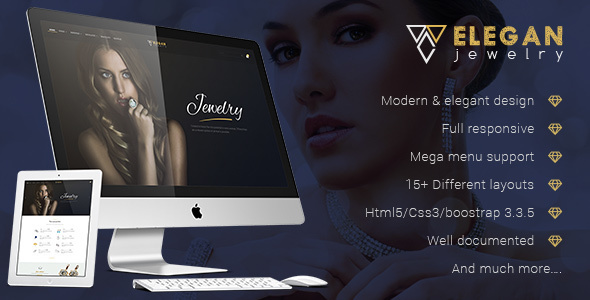 However, they have the easiness of buying without registering with the site. Saving of Address: Once client has initially submitted the address they have the option of saving it for the latter use. 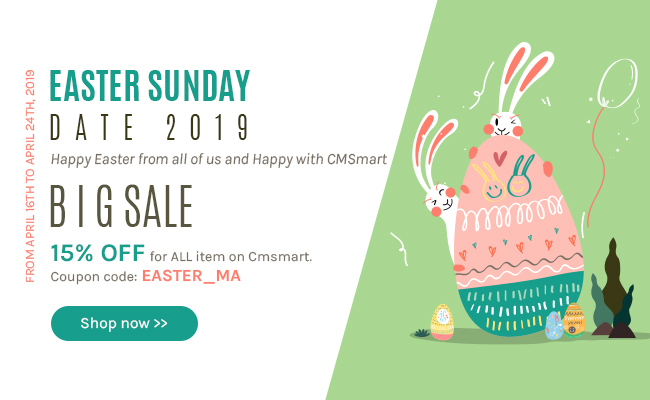 Saved address can be retrieved from the dropdown list for the use of shipping and billing and the customer does not have to fill the information multiple times. 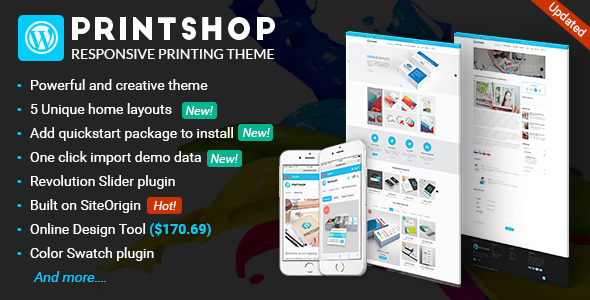 Send to different shipping addresses: Delivery can be made to different address from billing or customers can choose shipping address the same as billing. 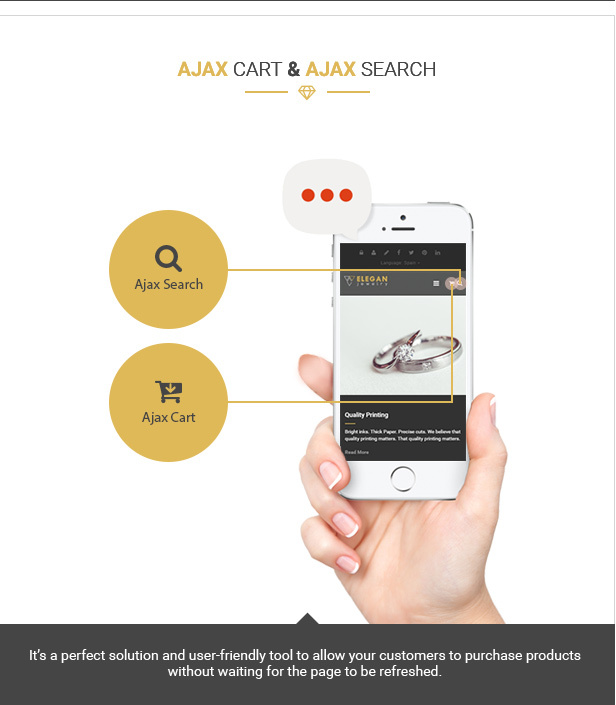 It allows customer view and see product quantity on their cart quickly without leaving the page. 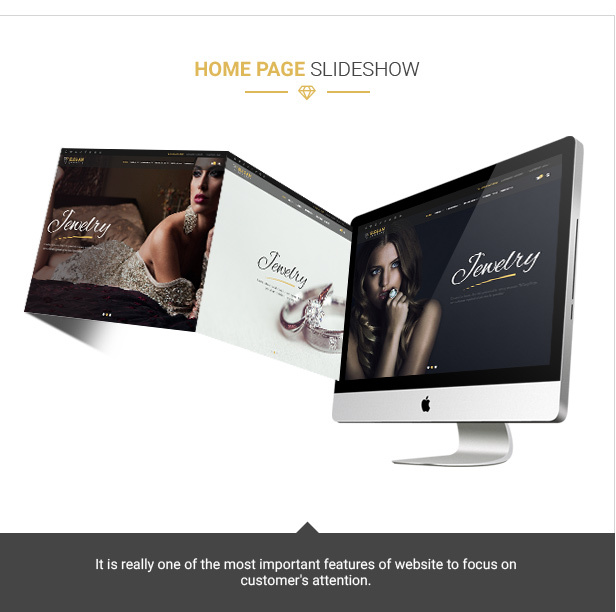 It is really one of the most important features of website to focus on customer’s attention. 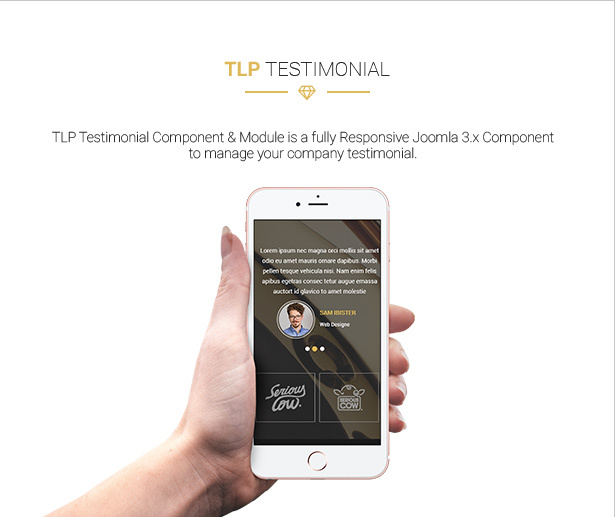 The module will help your customers find products based on keywords easily. 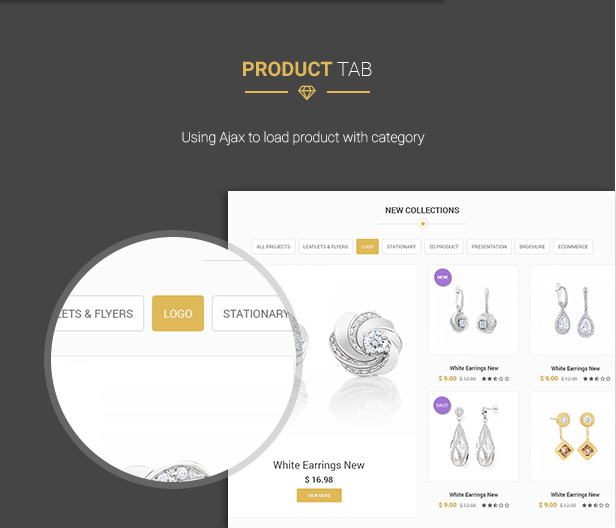 Easy to find name, attribute or any information of product through this extension. The results will display immediately. 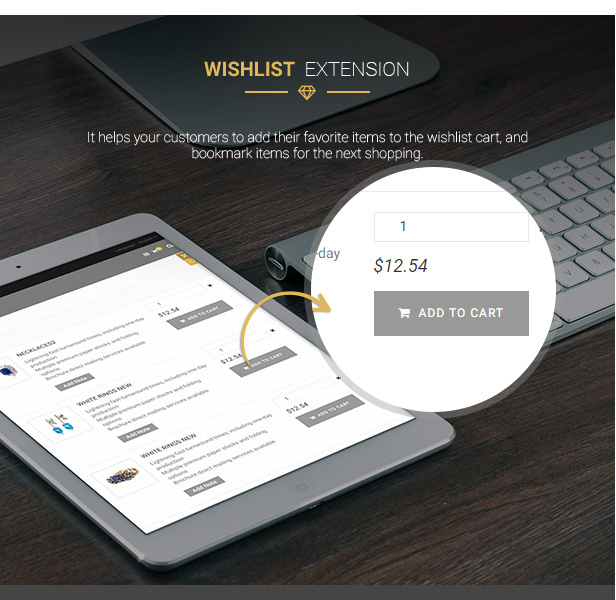 It helps your customers to add their favorite items to the wishlist cart, and bookmark items for the next shopping. 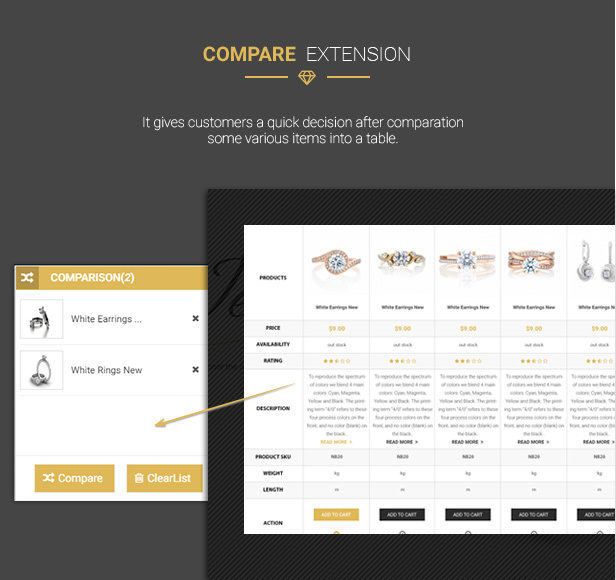 It gives customers a quick decision after comparation some various items into a table. 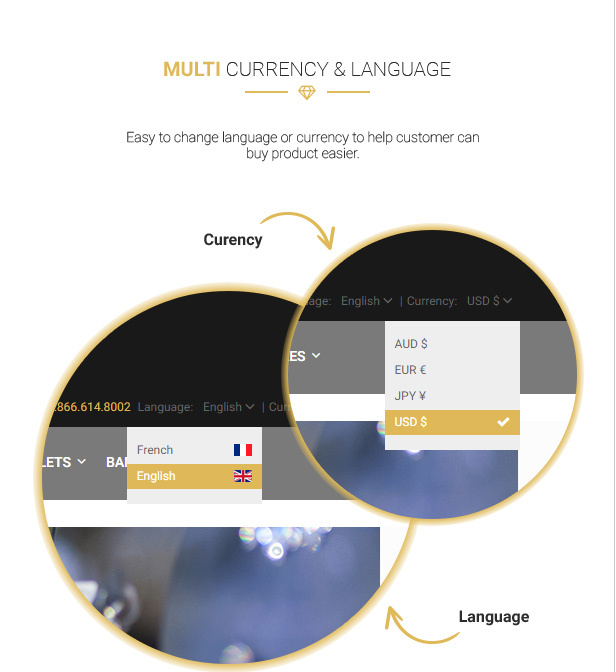 Easy to change language or currency to help customer can buy product easier.